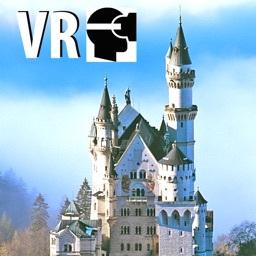 The new VR headsets like Google cardboards give you the impression to really be in the castle. 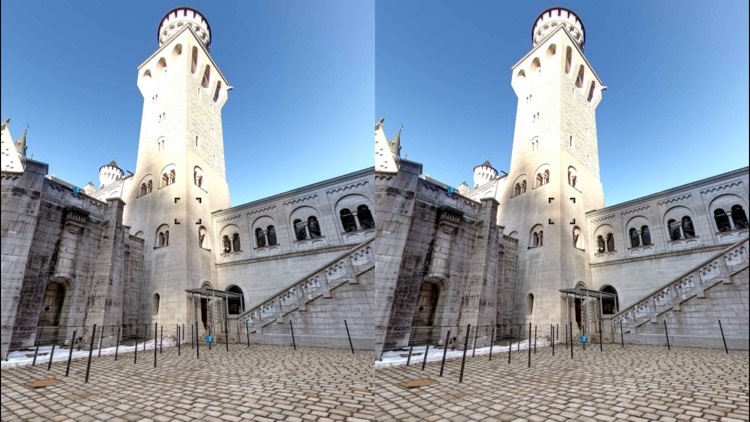 You now can explore the world-famous castle of Neuschwanstein, the original to the Magic Kingdom Disney castle, withouth leaving your home, even without leaving your couch! 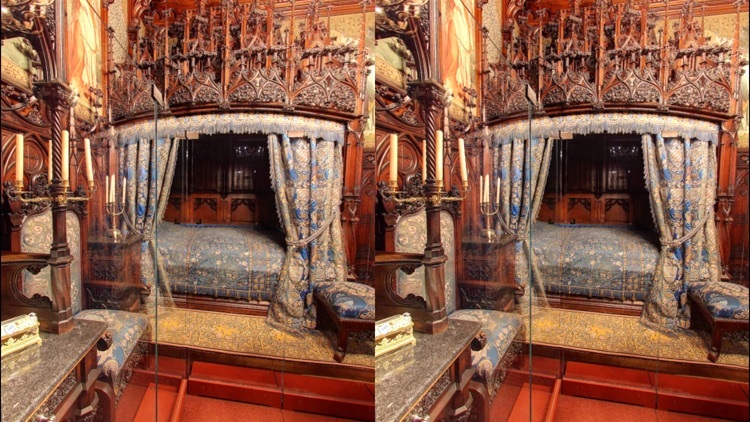 Enjoy the most beautiful rooms of the castle through impressive panorama pictures, walk unhurriedly through the splendid chambers and look very thoroughly at any detail. 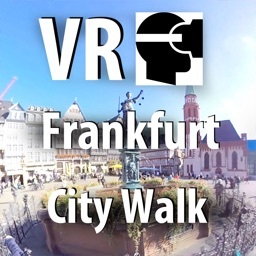 With impressive all-around pictures this app shows all the places of interest - without the tourist crowds and without the jostle! Let yourself be led through castle Neuschwanstein exactly according to your liking and experience the atmosphere just as if you were there! 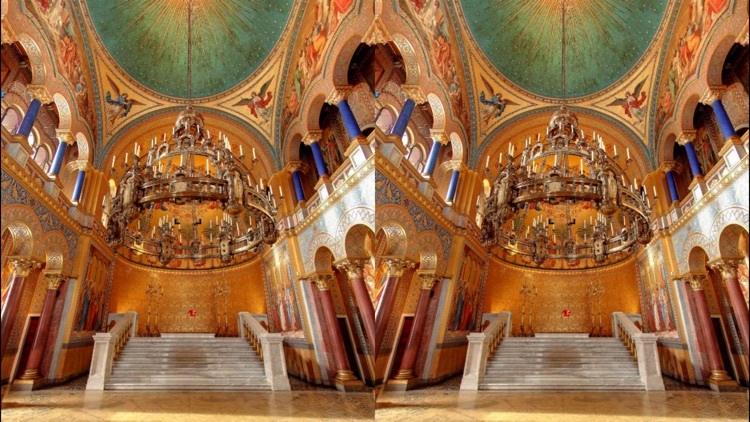 Catch up on site on all the details and chambers, like the grotto or the throne room. A visit is definitely worth your while; Neuschwanstein is probably the most famous and legendary castle of the world, built by the "fairy tale king" Ludwig the 2nd. It is one of the most well-known sightseeing sites of Germany and the whole of Europe. It was built during late 19th century according to Ludwig's idealized conceptions of a medieval burg and it deeply amazes more than 1.3 million enthusiastic visitors every year. With its breathtaking architecture and interior design this fairy tale castle is commonly regarded as the figurehead of historism and it lets you experience one-of-a-kind moments over and over again. 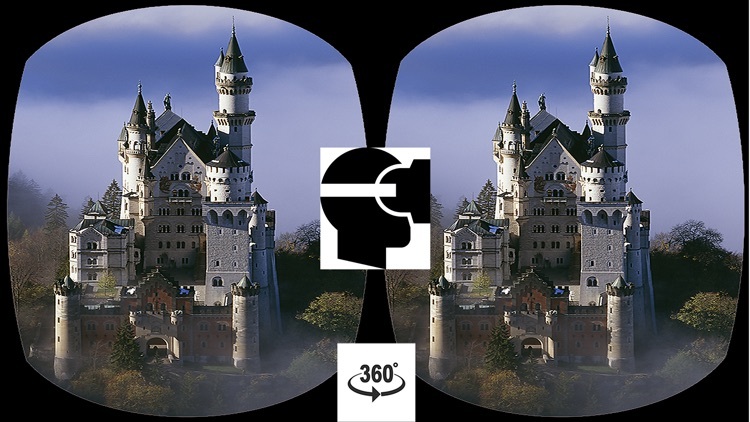 Come and get 360∞ Neuschwanstein now, get yourself this amazing cultural experience of that special kind, get it right onto your smartphone! - Explore the castle on your own account, completely unhindered and uninterrupted! 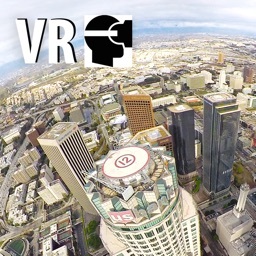 - Get carried away by the impressive and beautiful panorama pictures. - Discover overwhelmingly intriguing details - a swipe of your finger will do! With the kind support of the Bavarian administration of state-controlled castles, gardens and lakes. 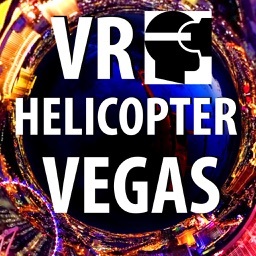 System requirements: iOS 8.1, internet WiFi connection, iPhone, iPod touch or iPad.